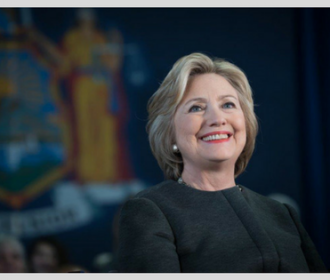 Hillary Rodham Clinton spoke to more than 3,000 people on the final day of the 2017 ALA Annual Conference. 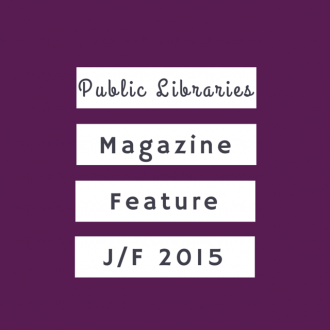 “Democracy and libraries go hand in hand,” she told the crowd, which erupted in applause. 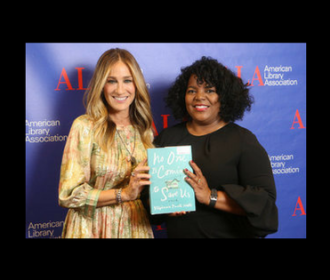 Actress and philanthropist Sarah Jessica Parker announced the title for Book Club Central at the ALA Annual Conference.